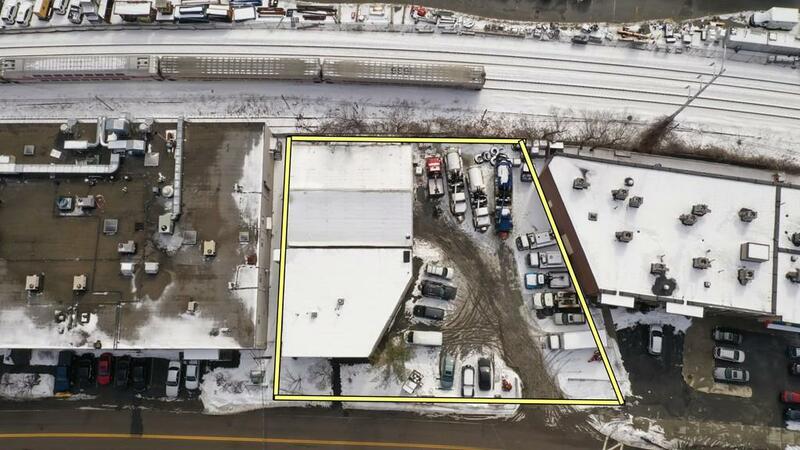 85 Crescent Ave is a well positioned asset that offers potential development opportunities as well as establishing your business located just minutes from downtown Boston, Charlestown and major highway access routes. 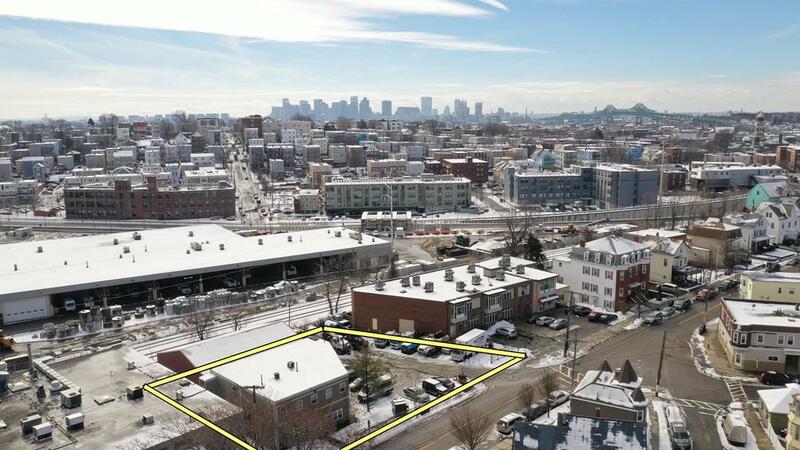 The The property's strategic location and proximity to Boston give opportunity for a vast number of value add strategies and development scenarios including, apartments, condominiums, retail and storage. 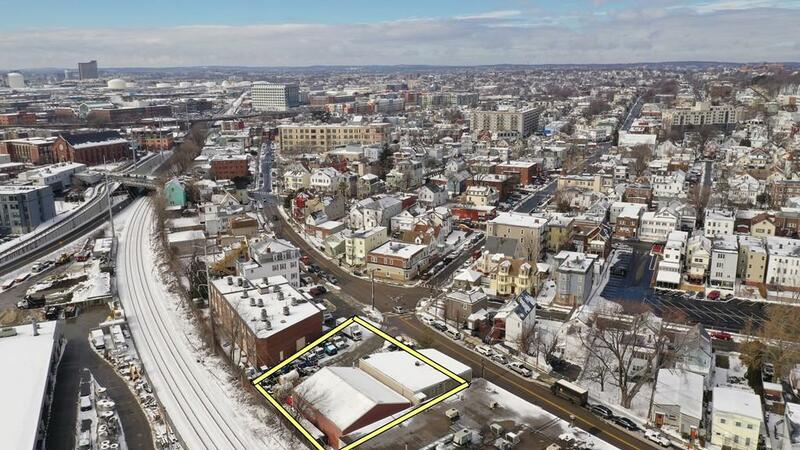 Located around the corner from the Silver line stop known as the "Box District" stop. The property is currently being used as the owners business which he will be moving, as well as a church. Tenants are TAW. Seller is looking to close within 6-8 months. Listing courtesy of Pezzano Group of Branch Out Realty. Disclosures Seller/Agent Make No Representations Or Warranties. All information Was Gathered From Public Records And 3rd Party Sources. Buyers/Agent Are Encouraged To Do Any And All Due Diligence As To What Can Potentially Be Built Or Possible Uses. See Listing Agent For Disclosures. Listing provided courtesy of Pezzano Group of Branch Out Realty.